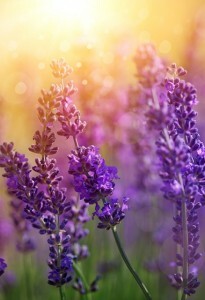 Aromatherapy is the therapeutic use of concentrated plant essences (essential oils). The natural chemical compositions of the essential oils have been shown through research to posses: stimulant, anti-inflammatory, antispasmodic, analgesic and relaxant properties. The most common method of applying essential oils is through massage. Aromatherapy massage is a combination of therapeutic massage and application of a blend of essential oils in vegetable/carrier oil. A detailed consultation is carried out at the end of which a blend of essential oils is chosen to address the needs of the individual as a whole: mind, body and spirit. The depth and sequence of the massage is also tailored to their individual needs. There are other methods of applying essential oils. These are: hydrotherapy, inhalations, topical applications and compresses. These can be provided in the form of home care treatments.